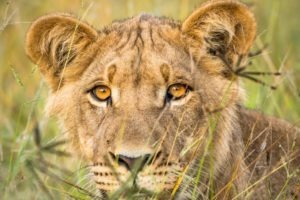 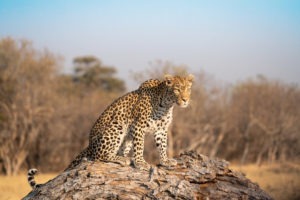 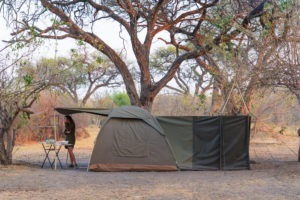 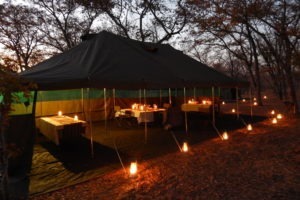 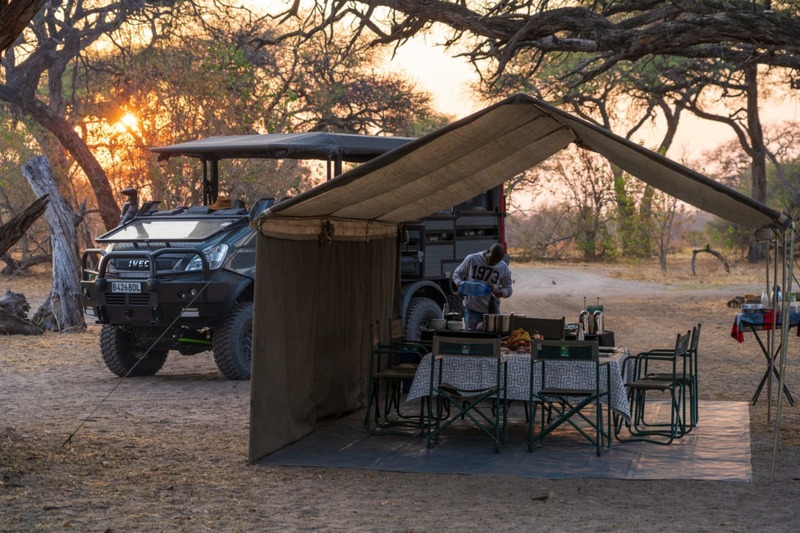 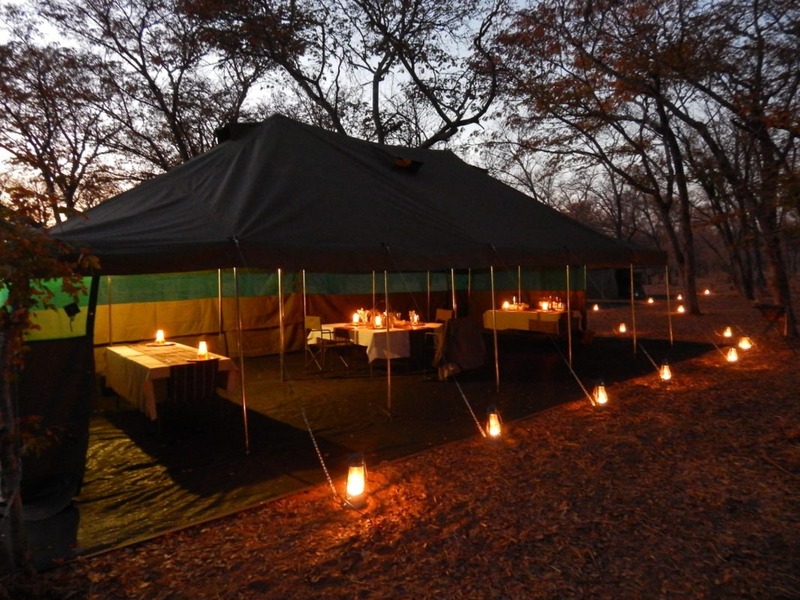 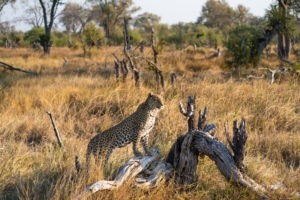 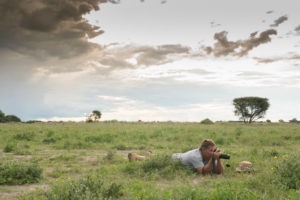 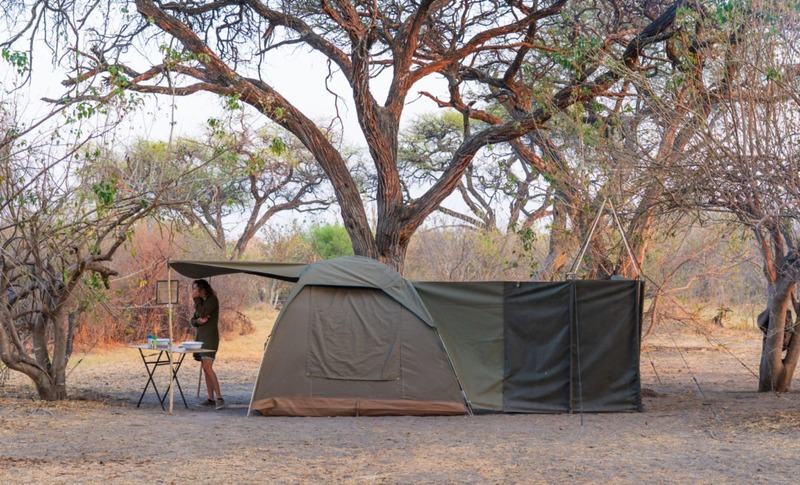 "Leopard and Painted Wolf heaven"
The Magotho campsites are situated within the Khwai Community Trust, an area which shares an unfenced border with Moremi Game Reserve. 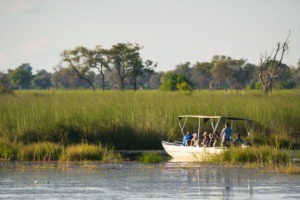 Access to this gem is by either vehicle transfer from Maun or charter flights. 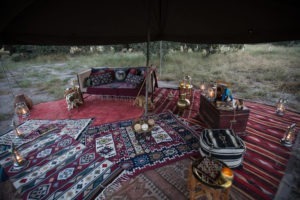 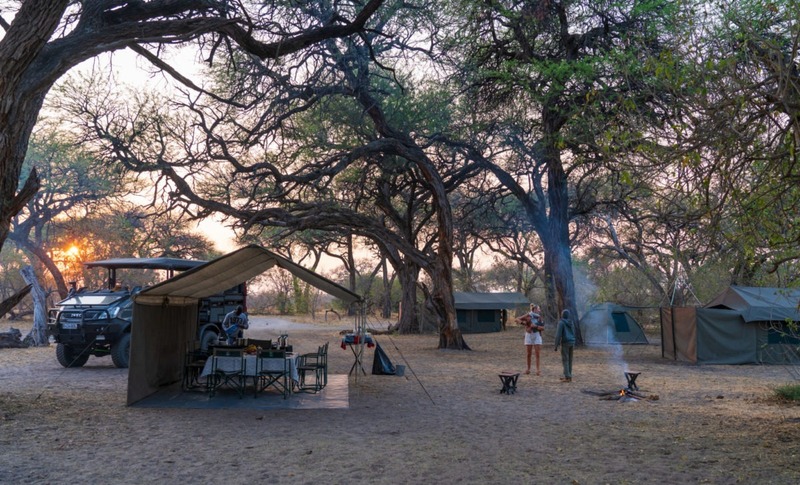 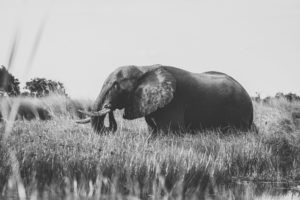 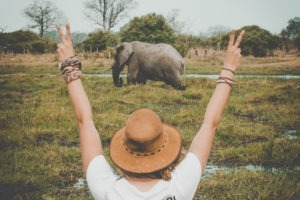 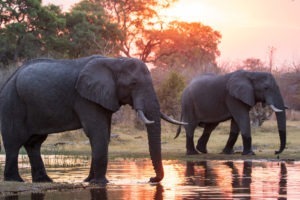 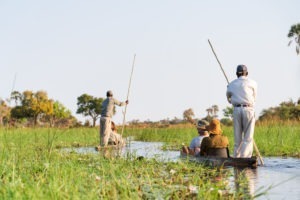 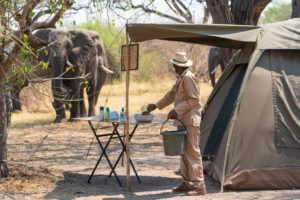 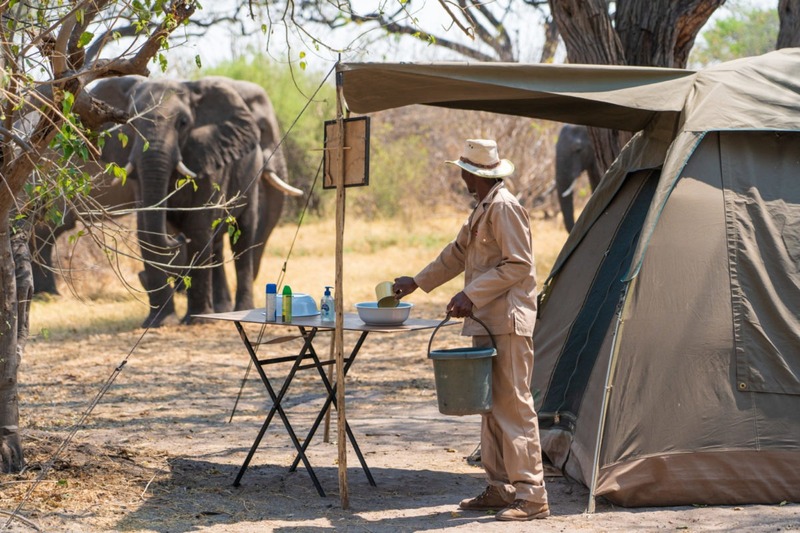 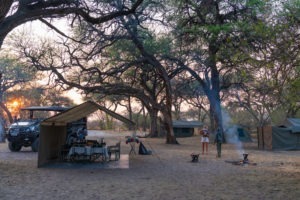 The Khwai Community Trust concession is located on the eastern side of the Okavango delta with the Khwai river forming the boundary between the Moremi Game Reserve and the concession. 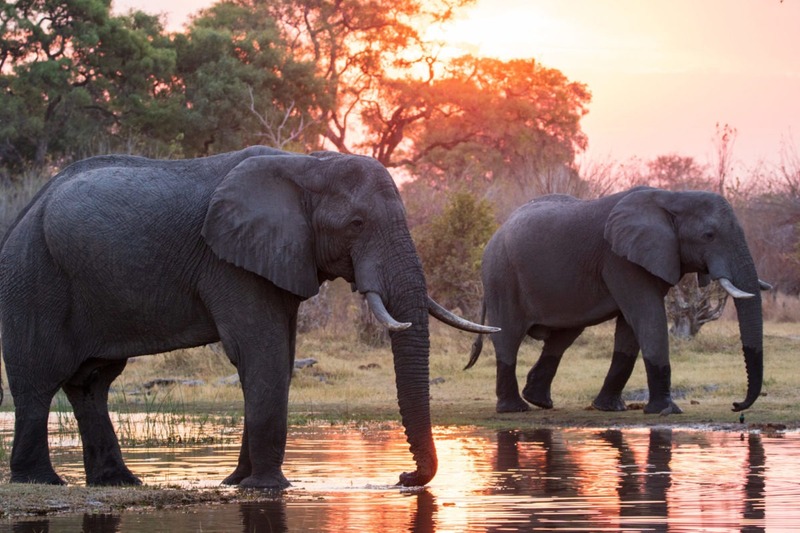 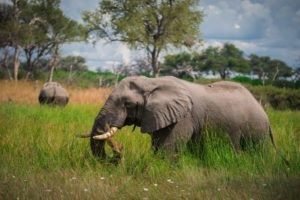 The area is home to some of the best game viewing, as the herbivores from the drier surrounds are forced to congregate around Khwai river in order to drink. 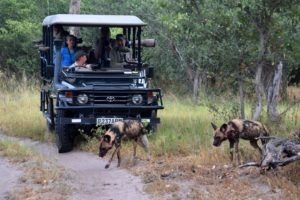 This in turn supports large concentrations of predators especially leopards and if you are lucky, also Painted wolves. 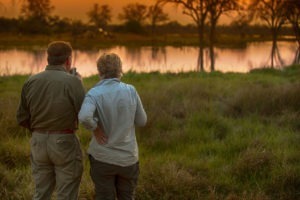 The permanently flowing Khwai river acts like a magnet for wildlife during the dry season. Off road driving is permitted as well as night game viewing. 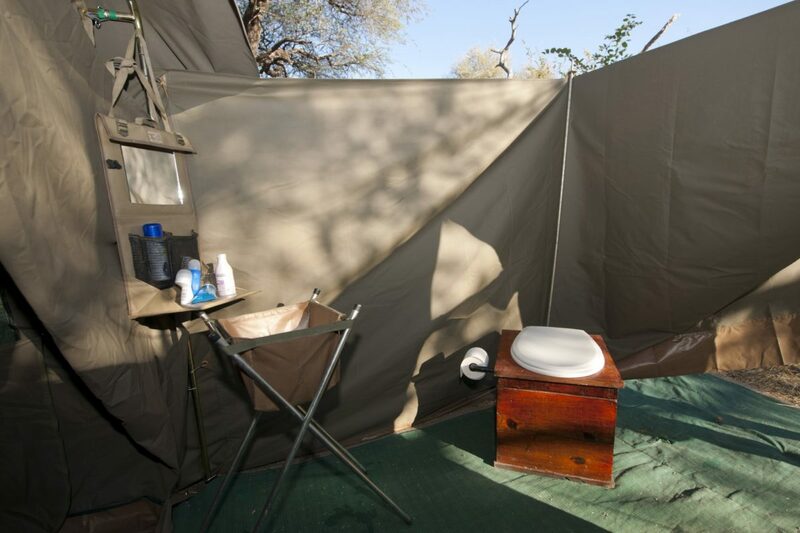 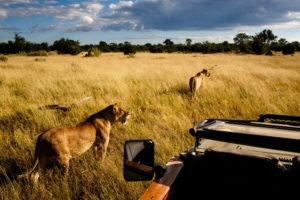 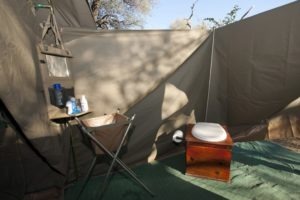 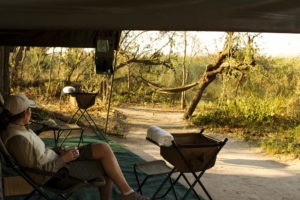 Arguably one of the best game viewing areas in northern Botswana.